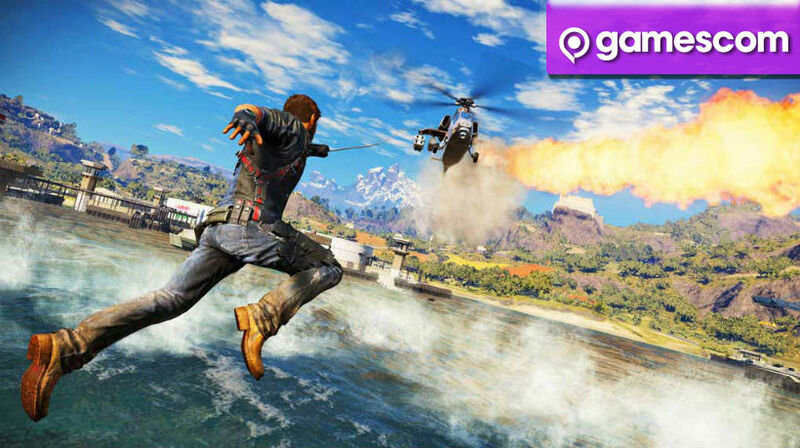 Just Cause 3 premiered at Gamescom 2015 with an all new trailer. Want to set the world on fire? You can’t do much better than Just Cause, as shown in the new “Burn it” trailer. Take down General Di Ravello as you shoot down helicopters, jump between vehicles and basically cause the whole world to explode. Rico is quite a great shot, and even if he isn’t, he can still use a range of weapons to make the world burn. Coming 1 December, Rico will take on the most explosive sandbox ever made. Plus, it looks gorgeous, making each explosion even more exhilarating and enjoyable. Added to that, Just Cause 3 includes Just Cause 2 playing able Xbox One. 3, 2, 1, anyone?